Welcome to Motobuys Huge Selection of Snow Plows, Mounts, Lifts and Accessories. 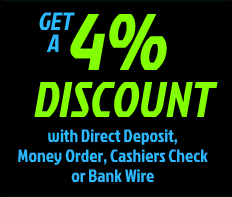 Call us at 877-667-6289 to help you get the Plow System you need! Most of the snow plows featured here are in stock in one of 5 warehouse locations across the USA. With our large selection of snow plows, you can select a snow plow that is just right for your ATV or UTV. Every Plow is new and carries a Manufacturer's Warranty. FREE Shipping included on all orders over $75. The National Weather Service have predicted above average snowfall for this upcoming Winter along with colder temperatures. Early snowfalls are forecasted, be prepared, order your plow online today or call Toll Free 1-877-667-6289. We offer snow plows from popular brands like Cycle Country, Warn and Quad Boss that will fit popular ATV's and UTV's from Polaris, Kawasaki, Honda, Yamaha, Arctic Cat and many other brands. 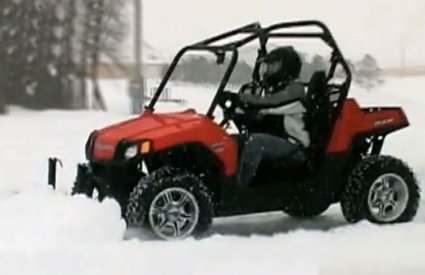 Snowsport Plow from Motobuys.com- Lowest Price Guaranteed! FREE SHIPPING! QUESTIONS CALL 877-667-6289!